Mom will love this sweet gesture of love. Decorate her gift box with this mini mum corsage and now she has two wonderful gifts from the one she loves. 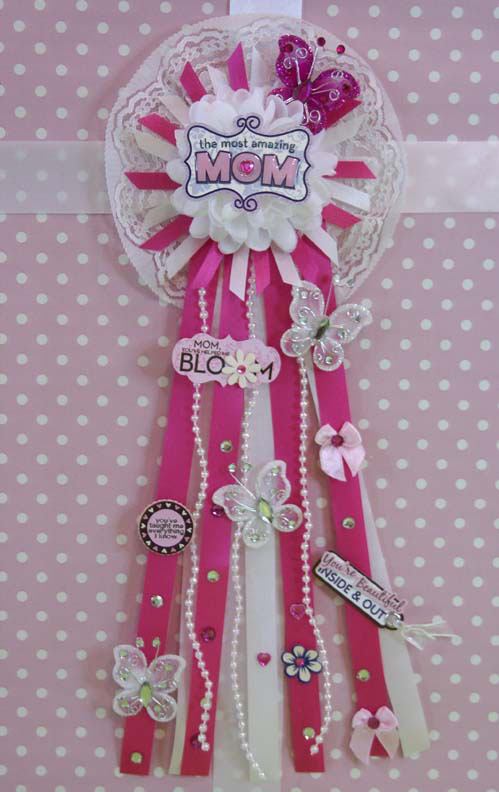 This entry was posted in Mother's day and tagged Holiday Decoration, Mother's Day, Mother's Day Flowers, Mother's Day Gifts, Party, Party Crafts, Party Decorations, Ribbons. Bookmark the permalink.